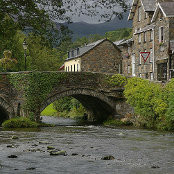 Compare and choose from our collection of Snowdonia B&Bs and Snowdonia boutique hotels. 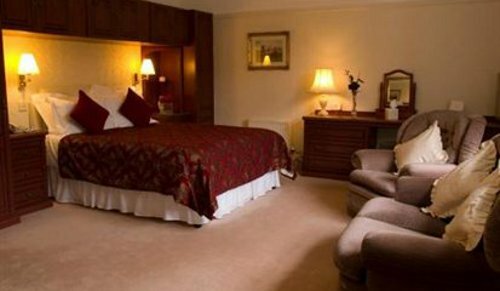 Options range from small independent Snowdonia hotels to family-run guest houses where you will be looked after by the owner. 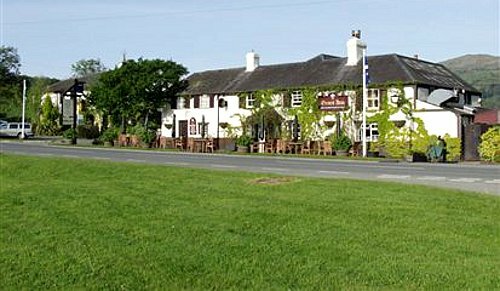 In all cases, you will have a comfy bed, breakfast will be prepared for you, and you will be given help and advice on travel and local visitor attractions. 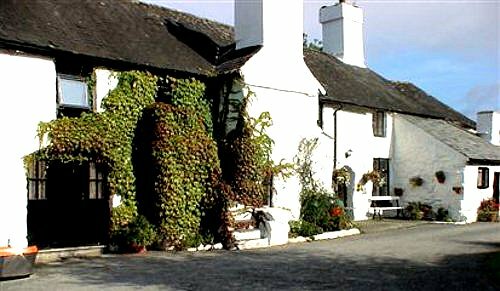 We have affordable and often more characterful alternatives to staying in larger Snowdonia hotels. 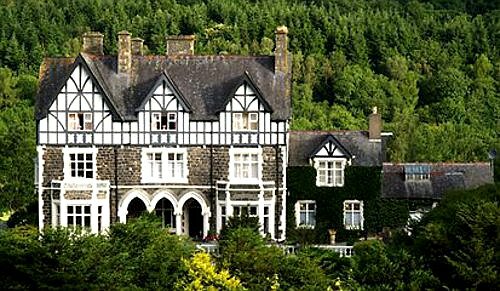 Use the form above to check availability and prices across all our B&Bs in Snowdonia. If there are no available rooms at present or if you simply can't find what you are looking for, it might be worth visiting our sister websites, HistoricBritain and Britain's Finest. Snowdonia is a region of North Wales and a National Park of 838 square miles (2,170 km2). 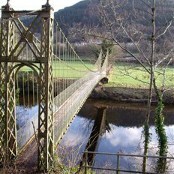 It was the first to be designated of the three National Parks in Wales, in 1951. There are also many rivers, gorges, forests and moorland. The park attracts over 6 million visitors annually, split almost equally between day and staying visitors, making it the third most visited national park in England and Wales. The actual hills are the main attraction here with picturesque views and a large range of wildlife. The northern most area of Snowdonia is the most popular with tourists, and includes Moel Hebog, Mynydd Mawr and the Nantlle Ridge; the Snowdon massif; the Glyderau, and the Carneddau. Whilst east is home to peaks such as Moel Siabod, Cnicht the Moelwynion, the Rhinogydd in the west and in the south Cadair Idris, the Tarren range, and the Aran group.You can also visit the Talyllyn Railway which has been preserved for 60 years and was originally built in 1863. The area also has many beaches on Wales' 200 mile coast. Birmingham and Manchester are the nearest airports to the National Park. From London the journey will take around 4 hours 40 minutes and from around the country the key road links are the A55 from Northern England & Scotland, the A5 from the Midlands and Southern England, the A470 from South Wales. Once in Snowdonia the main roads are the A470, A5 and A494. To get from London to Snowdonia by train it is best to use the Direct trains that run from London Euston to Llandudno which take just over 5 hours or to any of the other train stations in the area. Some of the services in Snowdonia are run by the Welsh Highland Railway and FFestinog, with others by National Rail. National Express journey from all over the UK to the region of Snowdonia and it takes longer than 5 hours from London. Once in Snowdonia the main bus operator is Sherpa which travels throughout the region. Snowdonia has been inhabited since prehistoric times, from 600BC we have evidence of Bronze age gold mining, and there are many remains of this in the area. The area has also been farmed for 9000 years at least. Despite not being conquered by the Romans the Vikings, Normans and Anglo-Saxons have left remains of occupation after many battles for the area. Many castles and forts were built for protection, some by the Welsh and some by their opposing forces. The first person to climb Snowdon, the largest mountain in the area, is not known, though it became popular after 1771.